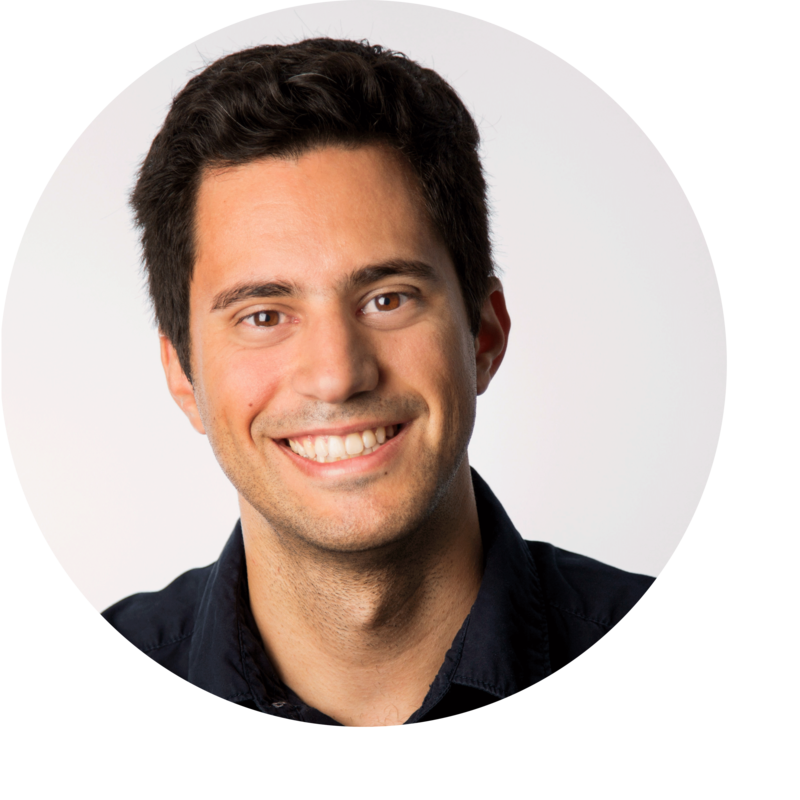 Hugo is an experienced professional in product strategy, inbound marketing, and user growth. 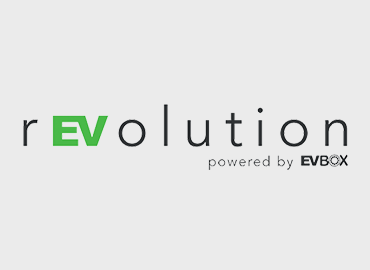 Currently heading marketing & growth at EVBox, the global leader in Electric Vehicle (EV) charging solutions and related cloud-based services. Before joining EVBox, Hugo worked and lived in Belgium, India, Netherlands and Portugal and gained hands-on experience in user growth, leadership development & marketing strategy in different industries and sectors. Hugo is passionate about technology centered around the interests, needs, and well-being of mankind. Two years ago, we wrote about the five biggest reasons why you need to swap your petrol or diesel car for an electric one. We still stand by them, but the industry has come a long way since then. Earlier this year, along with 16 other municipalities, Rotterdam put together a comprehensive tender for adding more charging stations to the streets: an extension of up to 4000 new charging points for electric cars in its entire concession area, of which 1800 in the City of Rotterdam. The first half of 2016 saw 50% higher sales of full-electric and plug-in hybrid cars, than the same period in 2015. There's no stopping to this electric rEVolution! New models are entering the market in the next couple of months, and we can't wait to tell you all about. The latest survey from YouthSpeak, which gathered over 42.000 responses from young professionals coming from over 100 countries, has indicated a shift in the main motives that move Millennials through life.